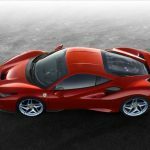 There is a battle royal going on between the German premium automakers to see who can become the global champion in luxury car manufacturing. 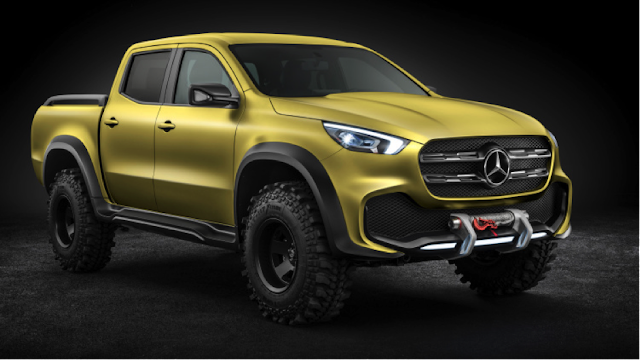 Now, to gain further traction (pun intended), Mercedes-Benz has said that it will be launching its X-Class pickup truck in late 2017 and thus become the first German premium automaker to enter possibly the most lucrative segment of the car industry, and in doing so will close the last gap in the Mercedes portfolio, according to Dieter Zetsche, the CEO of Daimler. In the past, such heresy from the maker of elite vehicles, such as the Maybach range, may have been completely unthinkable, but Mercedes moving into trucks does actually make a lot of sense in the current environment. Sales for pick-up trucks are growing rapidly as the car-buying public equate them more of a lifestyle alternative than a utilitarian workhouse. Basically, they are designed with weekday city driving in mind, but with the ability to load your ATB or kayak in the back for the weekend excursions. Sales of pickups accounted for some 90% of pre-tax profit for GM and Ford in the US of A, with the segment moving decidedly upmarket with the likes of the Ford F-150, which sells for as much as US$50,000. 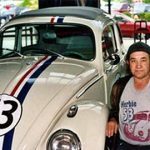 In places like Australia, 15% of all vehicles sold are pickups and it is a similar story in much of South America and even in Europe where the supposedly more sophisticated markets seem to have fallen in love with them. 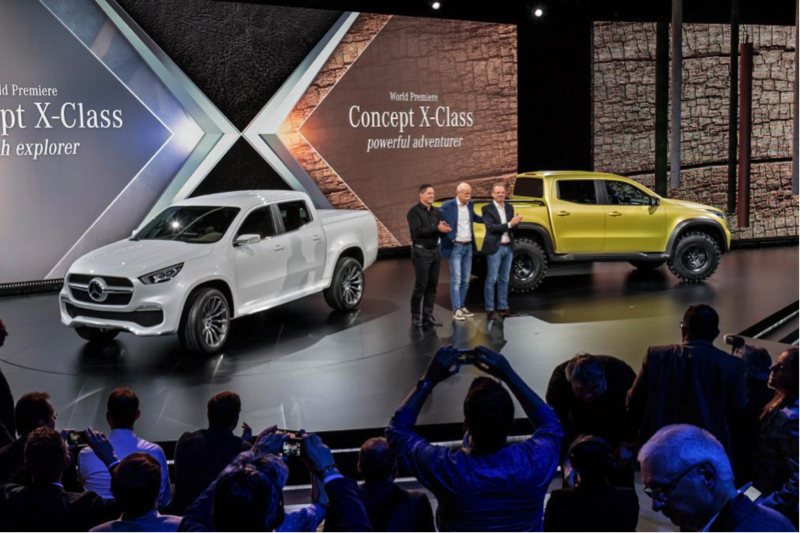 The X-Class will be diesel-powered and share the Nissan NP300 Navara’s platform, and will be produced in both Nissan and Renault factories around the world, although it will be officially built by Mercedes’ Vans division. This shouldn’t be too much of a surprise. After all, the two groups have had a cooperation alliance since 2010 that has since seen an increasing sharing of engines and platforms. Pictured above is the slightly more hairy chested X-Class in Powerful Adventure Trim. Can’t wait. 10 Tips to Proactively Protect Your Engine. Love Your Car In Better Ways!